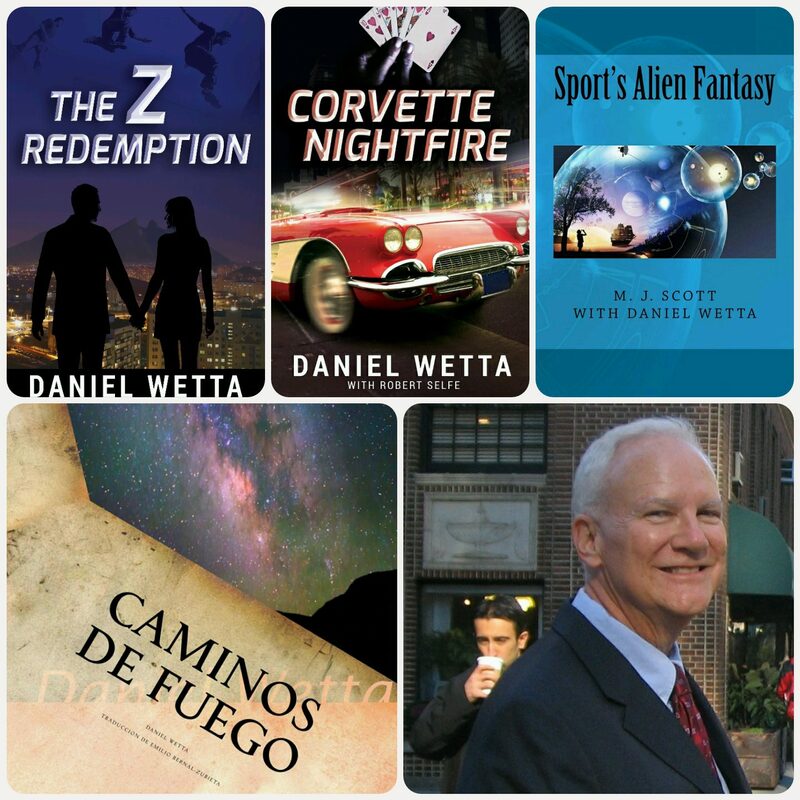 The sequel to “The Z Redemption” will be entitled…drum roll…”Corvette Nightfire!” I have finished the first chapter and have outlined the novel. Look for more mystery, twists and turns, love in a roller coaster trajectory, and courageous Zs confronting horrible villains stolen from the pages of real life. Yes, I want to build awareness of the narco-continents, but also I want the readers to have a heck of a good time with their adrenaline rushes! This next novel takes place in Monterrey, Las Vegas, and Barbados, and features characters you will never forget. I guarantee it! If you haven’t read The Z Redemption yet, grab it and do it, and then please leave a rating or review on Amazon or Goodreads. 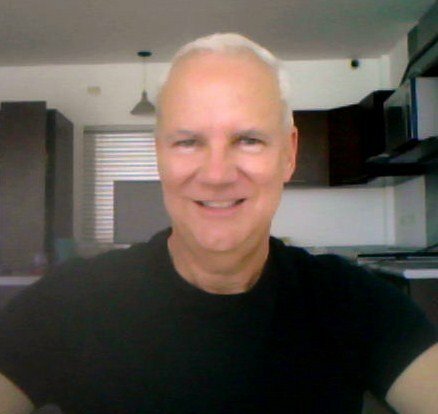 I am a starving Indie artist, and word of mouth is my marketing strategy! Gracias, amigos!